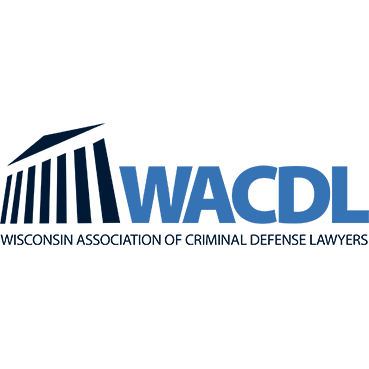 Trust lawyers in Wisconsin can help people create a legally binding living trust, special needs trust, complex revocable inter vivos trust, Crummey trust, charitable lead or charitable remainder trust, or other types of irrevocable trusts agreements such as QRPTs and GRATs. Estate planning attorneys can help you understand the benefits and limitations of avoiding probate. Important state and federal tax consequences should be considered for any marital, charitable or generation skipping trust.